In this level you will begin to actively explore archetypes through the symbolism of the Tarot. This will really assist in understanding the unconscious imagery that comes up in the mind, and increase your understanding of the spiritual construction of the Universe. 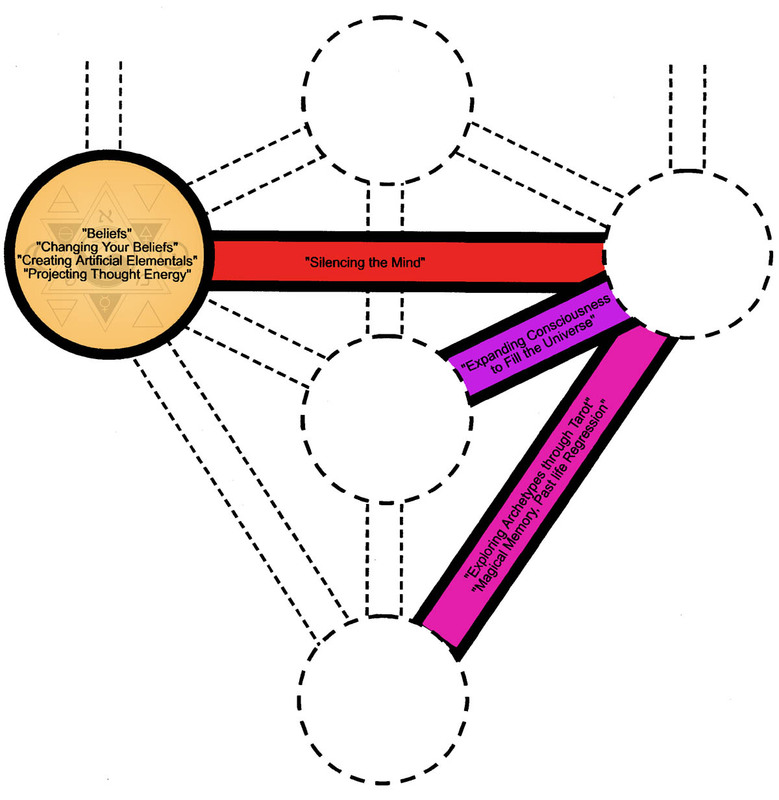 You will begin to explore the nature of thought processes, beliefs and mental symbol structures. You will learn to explore past lives, to integrate the larger patterns of existence into your life. You will learn how to consciously and unconsciously change your beliefs about yourself and reality to really begin to transform your life into a powerful force. You will learn to project thought forms, elemental energies and desires outward effectively. You will practice expanding your consciousness to fill the universe, and silencing your mind of all thought.